BOSTON, Sporting Alert – Jaylen Brown dropped 22 points and all five Boston starters scored in double-figures, and the Celtics rallied to beat the Golden State Warriors 92-88 on Thursday night. The Celtics (14-2), who trailed by as many as 17 points in the first half, extended their winning streak to 14 games since losing the opening two games of the season. Brown also had seven rebounds, two steals and two blocks for Boston, which erased a double-digit third-quarter deficit to keep its win streak alive. The 21-year-old second-year forward admits that he had been playing with a heavy heart after learning about the sudden death of his childhood best friend, Trevin Steede, on Wednesday night. Brown said he thought about sitting out, but revealed that he was encouraged by Steede’s family. 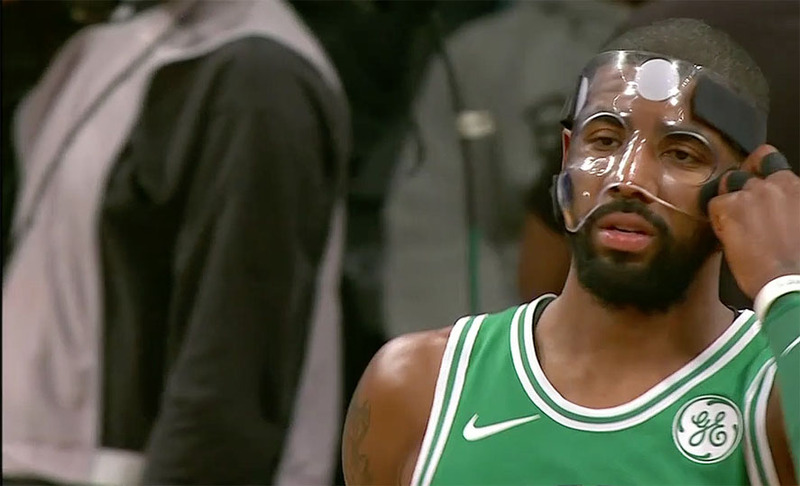 Al Horford shot 7 of 11 from the floor to finish with 18 points and 11 rebounds, while Kyrie Irving abandoned his mask and ended with 16 points, six assists and five rebounds for the home team. Jayson Tatum had 12 points, including two clutched free throws in the last six-seconds and Marcus Morris scored 12 points as well for the Celtics, who recovered from another slow start to win again. Kevin Durant scored 24 points for Golden State, Klay Thompson ended with 13 and Draymond Green finished with 11 for the Warriors (11-4), who had won seven straight entering this game. Stephen Curry was held for just nine points and went 3 of 14 from the field. He also had six rebounds, five assists and four steals for Golden State, which was held below 90 points for the first time this season. Boston trailed by 17 points with 5:34 left in the second quarter, used a 13-2 run to close the period and cut the gap to 47-42 at the half. The Celtics put together a 19-0 surge late in the third quarter to take a 68-66 lead with 53.8 left in the quarter. Both teams were tied 68-68 going into the final quarter.